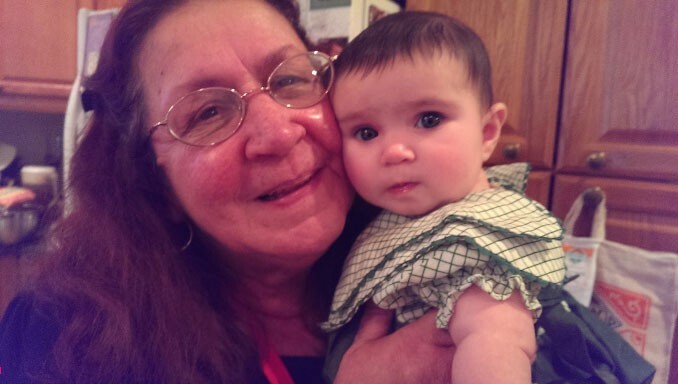 She is survived by her daughter Liana C. Percoco, son-in-law Andrew Mall, and granddaughter Michaela, of Boston; many cousins along the east coast; and her large family of loving friends from across Vermont, the place she loved so much and called home. She was laid to rest with her passed family at the Gate of Heaven Cemetery in Hawthorne, New York on Saturday, August 27th. A local memorial service will be held in Vermont later this Fall. Her family is thankful to the gracious caregivers from the VNA Hospice. In lieu of flowers and such, we wish for donations in her memory to the Burlington Discover Jazz Festival. Online condolences can be made at ballarddurand.com.